← No use in studying gene-gene and gene-environment effects in complex diseases? 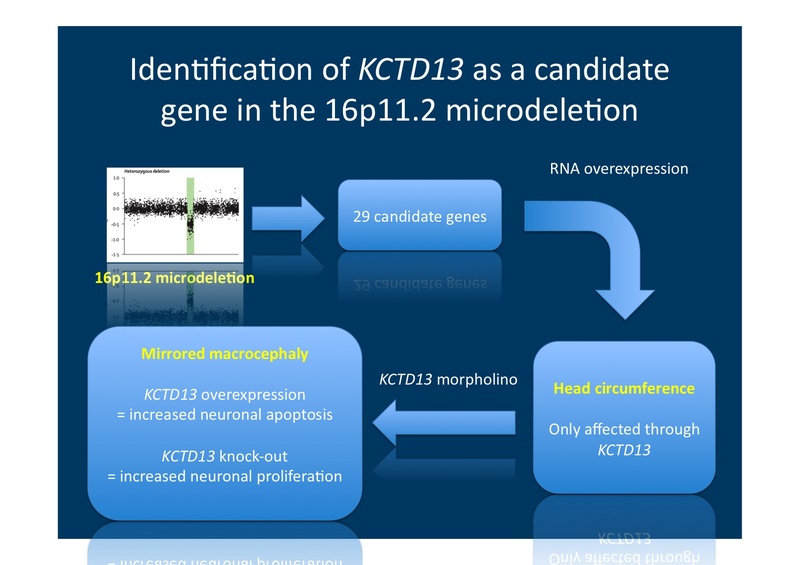 This entry was posted in 2012, Publications and tagged 16p11.2 microdeletion, CNV, Danio rerio, epilepsy model system, KCTD13, microdeletion. Bookmark the permalink.